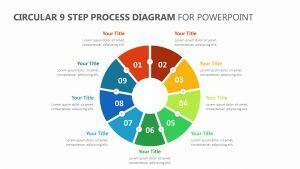 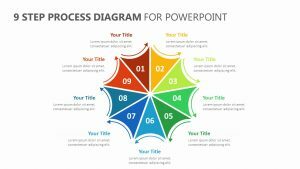 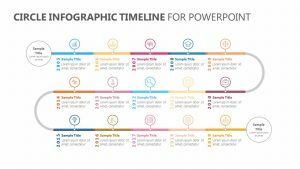 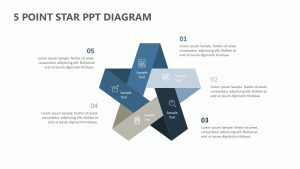 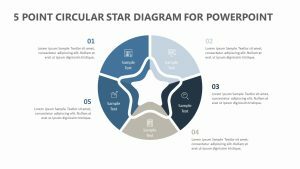 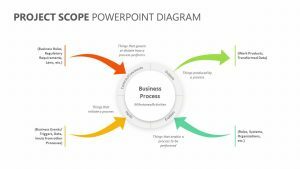 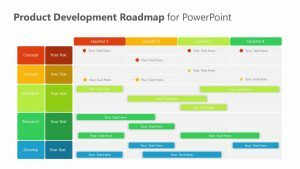 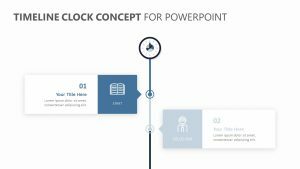 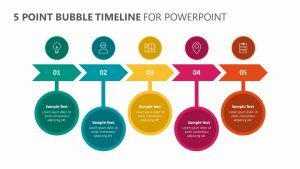 No matter what sort of information you need to discuss in your business meeting or project meeting, the Free Simple Project Table for PowerPoint can help. 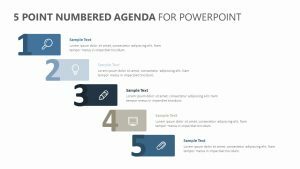 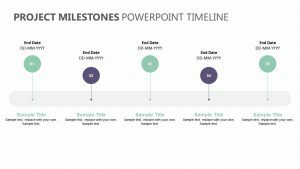 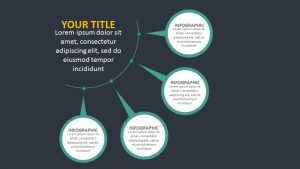 The Free Simple Project Table for PowerPoint features a single, fully customizable and editable slide that will allow you to edit the colors and text to your liking. 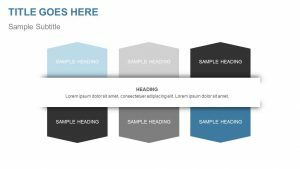 On the right side of the table are several different rows and columns that you can fill in depending on what it is you want to communicate. 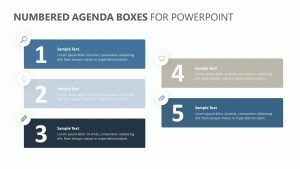 On the left side, you can talk about the box in detail.